Welcome to my new website. This is the first time that I have a personal website in my life and I am excited about the possibilities. I have developed this website at 65 years of age, and almost two years into my retirement from Palo Alto College here in Yanawana/San Antonio, Tejas, primarily because my primo hermano, Armando Tejeda, and I are just completing the first CD we record together titled Raíz XicanX, and we wanted a site where we could promote and sell it on the internet. But as I thought about it more, I felt it would be a good communication forum for letting my familia, friends and colleagues know about the work and creative projects I have done over the course of these last 46 years, and the new work I am currently doing. For those of you who know me, I am very political and don’t suffer xingaderas against my people and children very lightly. I see this website as also being a forum for discussing these political issues for social and environmental justice and peace, and hopefully a place to wax poetic on Native American/XicanX history, culture, language, music, literatura, las artes, publishing, political/cultural and community-based organizing, and the importance of the return to our Indigenous roots and spirituality. I have been very blessed in my life and I thank the Creator/Great Spirit, Ometeotl, Yauna’k Akio, every day for these blessings and for my familia and children. I hope that this website will be another way that I can give back and contribute to my comunidad. I welcome your comments in the reply section at the bottom of each individual page on this website, and as always, I am thankful for your friendship and support. Nana pele’x/gracias. Por lo pronto, se despide un servidor desde Yanawana/San Anto, TejAztlan. All Our Relations/Nawaso’l Ment Yawet. 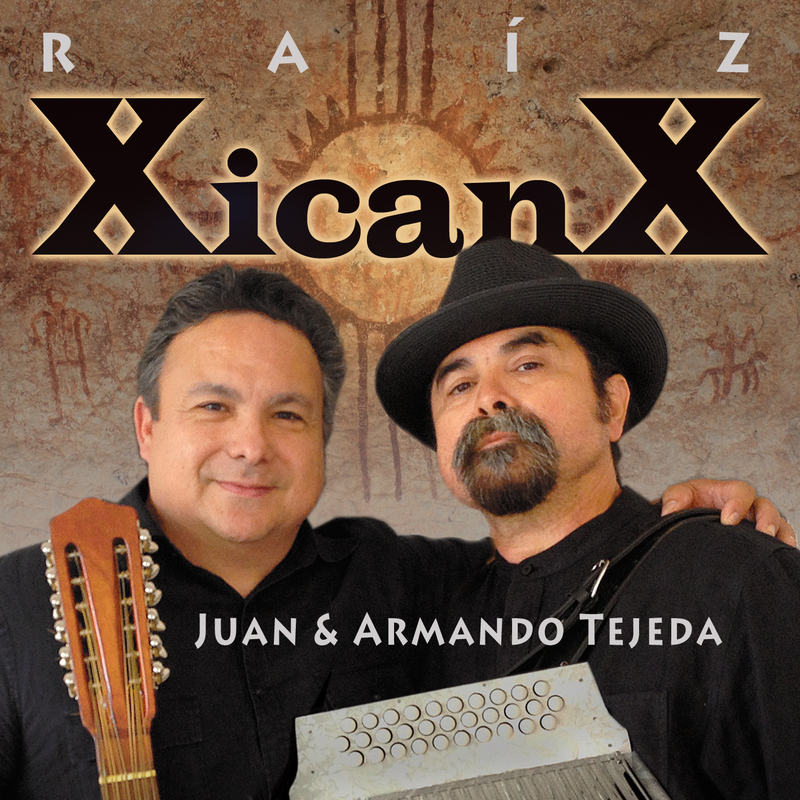 Raíz XicanX/Juan & Armando Tejeda is the first CD that my primo hermano, Armando, and I produce together. Scheduled for official release at the Raíz XicanX CD Release Party/Tardeada on November 17, 2018 at the Guadalupe Theater in San Antonio, Tejas, Raíz XicanX is a collection of 17 love songs to and from la Raza that range from original indigenous cantos and corridos, to traditional Conjunto Tejano, to blues, boleros, country, cumbia, rock and jazz. For more information and to listen to some music, or purchase the CD, click on the Raíz XicanX link in the menu above, or click here. 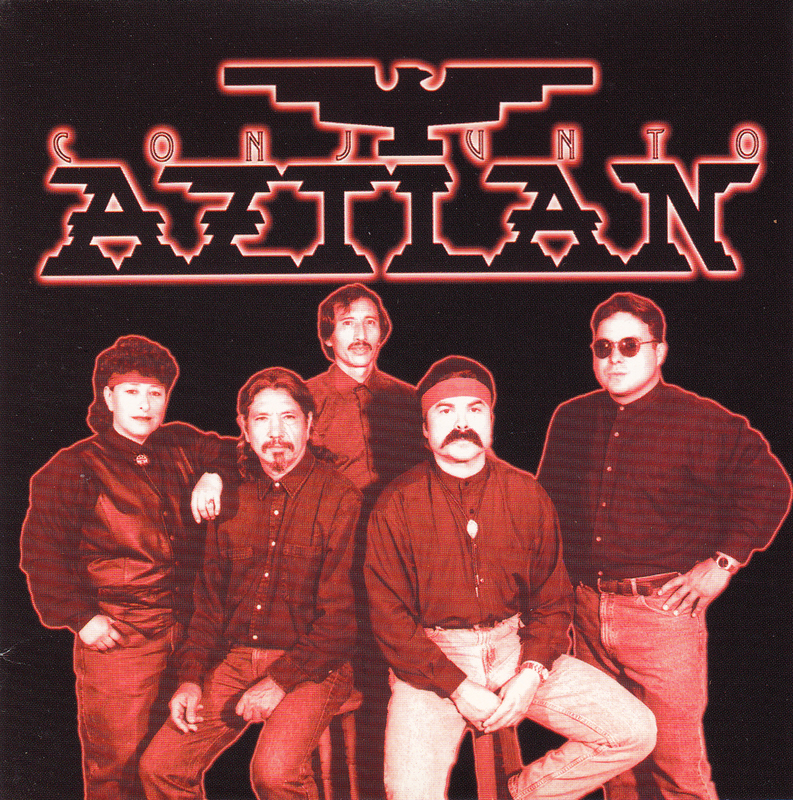 Conjunto Aztlan is a musical group del Movimiento Chicano that was formed in 1976 at the University of Texas and the barrios of East Austin. We have performed all over Texas at festivals, conferences, bailes and fundraisers, as well as such far-away places as Califas, Harvard, Nebraska, and the Smithsonian in Washington D.C. With two recordings/CD’s to our credit, Conjunto Aztlan (1998) and From Aztlan with Love (2005), our music combines traditional Tejano Conjunto music with indigenous cantos, cumbias, polcas rancheras, reggae, rock, and salsa, with political and social justice lyrics and love songs that are important to our Raza. For more information, to listen to some Conjunto Aztlan music, or purchase the CD’s, click on the Conjunto Aztlan link in the menu above, or click here. Aztlan Libre Press is a San Antonio, Texas-based independent press dedicated to the publication, promotion and free expression of Native American/XicanX literature and art. It was established in 2010 by my wife, Anisa Onofre, and I. We have published 11 books including the award-winning A Crown for Gumecindo by former San Antonio and Texas Poet Laureate, Laurie Ann Guerrero; Tunaluna by alurista, one of the early and influential Poet Laureates of Aztlan; and our latest, Las Nalgas de JLo, by award-winning columnist and novelist, Barbara Renaud González. We have also published a collection of XicanX Art Notecards. For more information and to check out all of our publications, or purchase some of our books, visit Aztlan Libre Press.